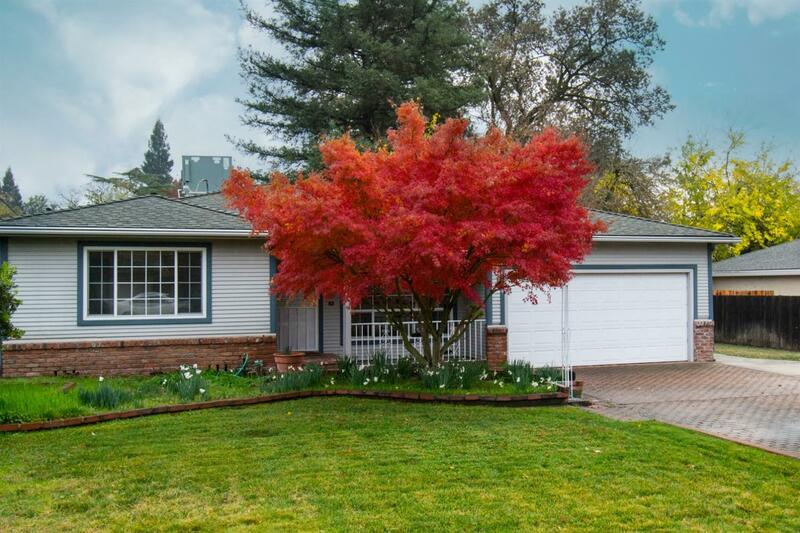 Located on 1/2 an acre (two parcels) of country living in Orangevale! Parcel One (.28 acre) has the 1781 square foot, 4 bedroom, single-story home, that includes a large, permitted family room and bedroom addition. Updated kitchen with quartz counters. Parcel Two (.22 acre) is the back lot, which is big enough for horses, goats, chickens (buyer to verify w/Sac County), and there's even enough room for a barn. Lots of fruit trees. Close to great schools. This is the first time this loving, family home has hit the market.